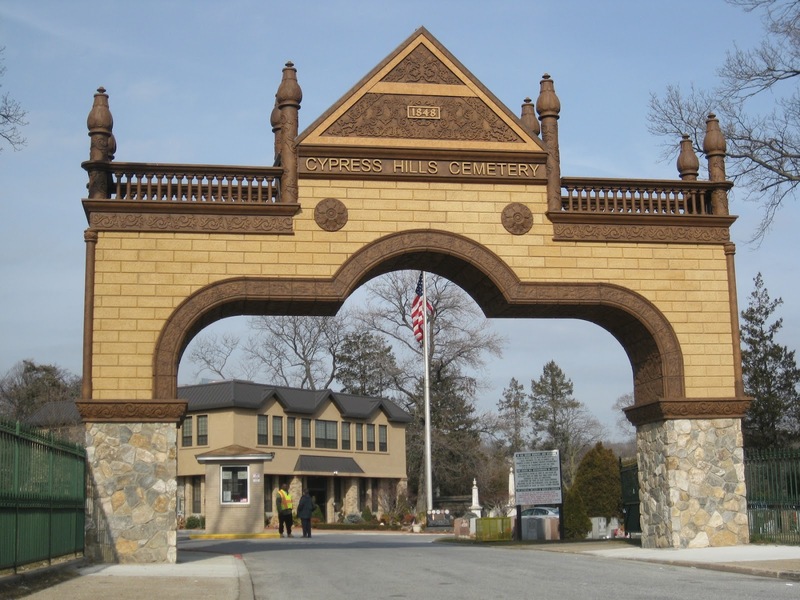 Funeral services were held for world-renowned blues singer Josh White at the Epworth Methodist Church in the Bronx where he and his widow Carol were married 34 years ago. White died Friday Sept. 5 while undergoing surgery at Northshore Hospital. He was 61 years old. Josh White Jr.. son of the illustrious entertainer delivered the eulogy and recited a poem written by one of the deceased's surviving four daughters. White, who was to have a defective valve in his heart replaced by the surgery, was born in Greenville S.C. He it moved to New York in 1932 where he began a career that revolutionized folk singing, and made it the music of urban cabarets in the 1940s, when he reached the height of his popularity. His amiable, suave, and sophisticated renditions, coupled with his casual charm created his individual authoritative, sensual style, that made his listening audience consider him a leading popularizer of the blues. His trademark was a casually worn sportshirt, always invariably opened at the neck, and his performance was always offered while sitting on a stool, with his foot resting on the rung. Another of his trademarks was the presence of a lit cigarette, always tucked neatly behind one ear. The big husky singer had a —smooth firm, baritone voice, and a broad confiding smile. He phrased his songs with a wide range of emotions, from sheer joy, to anger defiance, accompanying himself on the guitar. 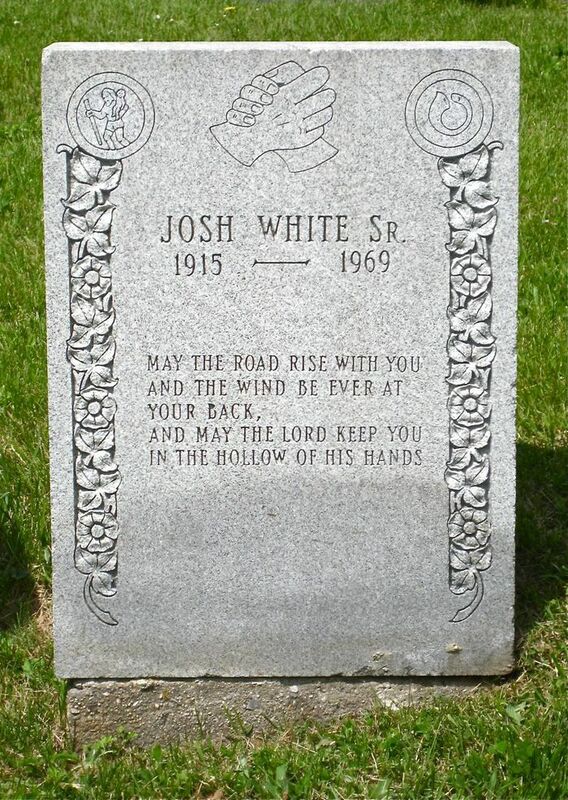 Josh White was named Joshua, by his mother who hoped that a name like that would inspire him to become a minister. He used to say that to become a preacher you had to know an awful lot and Josh dropped out of school while in the sixth grade. but when he was only seven, he helped a blind singer home and inadvertently started his singing career. The singer later asked his mother if he could accompany him to Florida for the winter. His mother gave him permission to go because he felt that to lead the blind would be "doing God's work." He became the protege of Joe Taggert and for four years the two wandered from town to town Taggert singing and White playing the guitar. 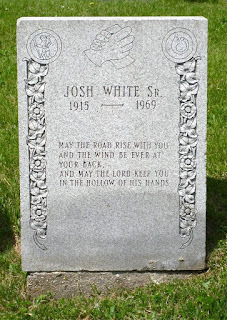 The boy, Josh White, began leading other blind minstrels on their tours. One of them was the noted blind Lemon Jefferson. White often said that it was then that he really began to hear and learn songs but they were different songs, songs only Lemon knew, songs he had heard old old people sing when he was a small boy. 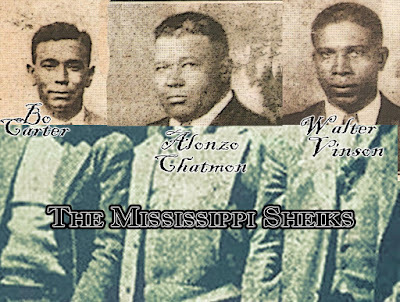 Pre-Civil War songs and eery rare spirituals. This was the beginning of Josh White's folk singing career. Lemon Jefferson was famous for moans and shouts but Josh remembered him when he sang lonely songs---songs that one man must sing alone binding his heart to all hearts of all who hear him. Many people felt and have said that White absorbed this gift from Lemon. Although White was only 16 when Lemon died, his close', association with the great minstrel was not forgotten for in 1932 he had an offer to go to New York and record many of Lemon's songs. Once there, he quickly got a contract with a folk song group known as the Southernaires for three performances a week for $84. He then won a recording contract and was billed as the "Singing Christian". He also sang under the name of Pinewood Tom. 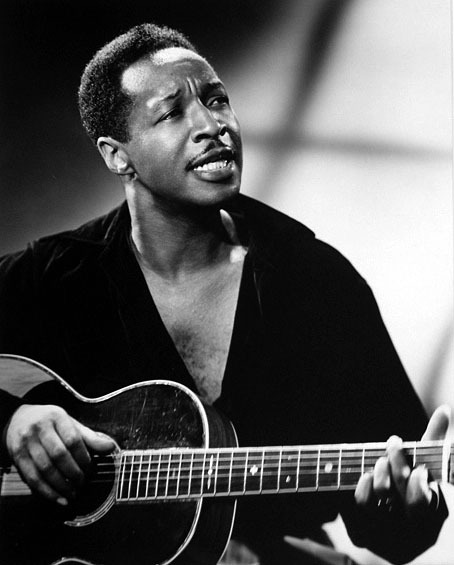 His many famous songs included "One Meatball" "Out-skirts of Town" "Hard Time Blues" and John Henry." He became nationally famous with his "Chain Gang" album and as a result of it earned the title a "repository of rare 'Southern music." He is survived by a widow, one son, and four daughters. His remains were buried in Cypress Hills Cemetery in Brooklyn, Kings County, New York.